Moody’s has downgraded China for the first time since 1989, now ranking it below Taiwan. It is mostly symbolic as foreign debt ownership is minimal and local corporate ratings follow their own logic. But the public reprimand will check Beijing’s ambition to attract funds onshore. 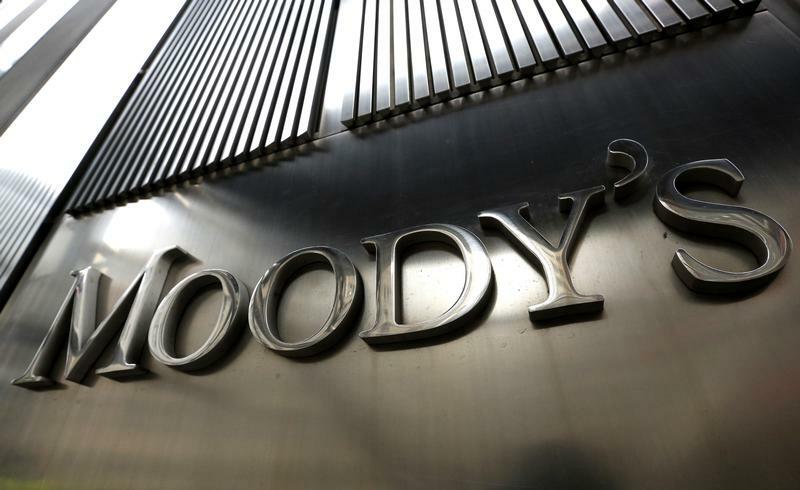 Moody’s Investors Services on May 24 downgraded China’s sovereign credit rating, the agency's first downgrade of the country since 1989. It cut the long-term domestic and foreign currency issuer ratings one notch from Aa3 to A1, with a stable outlook. That would be equivalent to a downgrade from double A minus to A plus at the two other top international ratings agencies. Fitch Ratings already has China on A plus. Standard & Poor’s rates China at double A minus with a negative outlook. In the statement detailing its decision, Moody’s said it expects China’s financial strength to erode somewhat over the coming years.